Almost half of comms professionals feel communications is more valued by their organisation this year than last. 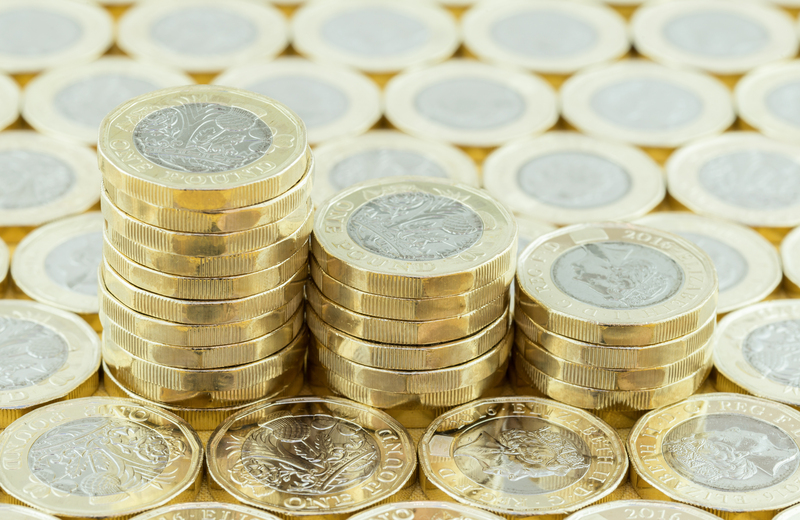 However, more than two in three don’t feel this increasing respect has been reflected in pay packets, according to the latest salary survey from CharityComms and TPP Recruitment. Overall, the average comms salary has risen by 1%, but many respondents pointed out that, due to rising inflation, this small increase wasn’t as reassuring as it might have been. The rate of inflation has increased, yet salaries haven’t gone up in real terms – any pay increases where I work have been very, very small. Though salaries have stagnated, comms staff still feel their role is helping to take them where they want to be. 71% felt their job was helping them to progress in their career, and 23% had access to more training and development opportunities this year. More than a third of comms professionals are planning a career move in the next 12 months – which is great news if they’re moving onwards and upwards, but something to think about for management, if stagnating salaries are driving them away to organisations who pay better. The most disappointing finding from the survey was the gender pay gap looks to have increased. Women in comms are paid 14% less than men on average, compared to 9% when we last asked in 2016 (and the national average of 18.4%). Hopefully, incoming pay reporting legislation will help to drive this disparity down again, and charities like The Children’s Society are already taking a proactive approach to resolving the problem. See how your salary stacks up by downloading the report here. Compare your salary by seniority, gender, contract type, sector, charity size, location and discipline. Download the Charity Marketing & Communications Salary Survey 2017. Looking for a new role? Check out our sector jobs page. See past salary surveys from 2016, 2015 and 2014. Duncan joined CharityComms in May 2015. A philosophy and politics graduate of Manchester University, Duncan spent three months after university volunteering with the International Citizen Service in Burkina Faso.